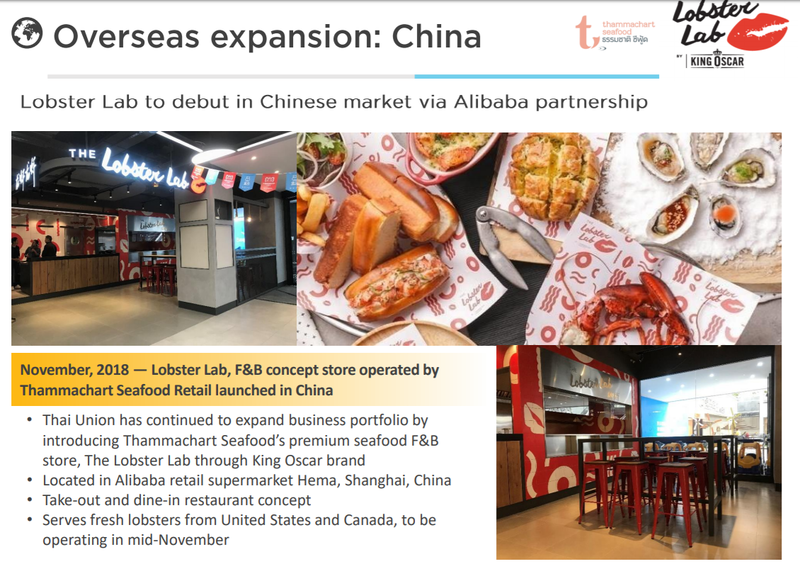 Thai Union Group has taken its new partnership with Lobster Lab to China, opening a branch at a Hema supermarket in Shanghai. The restaurant’s aesthetic and menus bear similarities to other modern fast-food options in the country. Thai Union acquired a 25.1% stake in Thailand’s Thammachart Seafood Retail — which owns Lobster Lab — in July this year. Thai Union said the investment was in line with its “focus in the high-growth market in Asia”. 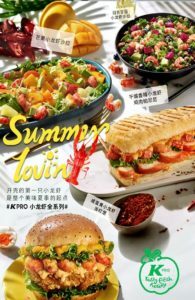 At one of Alibaba Group’s Hema supermarkets in Shanghai, customers can now nosh on ‘classic lobster’ rolls and salmon sandwiches. 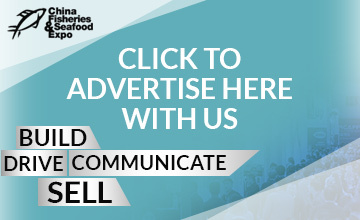 Shanghai, with its relatively large population of western ex-pats and affluent Chinese, is a suitable location for the launch of a modern, eat-on-the-go food store. Thai Union’s first Lobster Lab opened in mid-November. 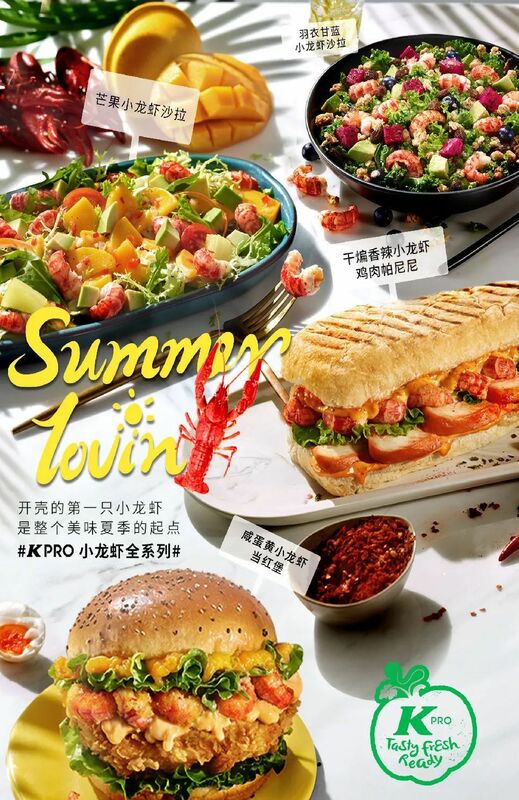 From the Chinese-English language menu customers can choose from classic lobster sandwiches with a “sweet and juicy lobster meat chunks with original sauce” filling, to shrimp rolls slathered in “dynamite sauce”. Salmon tossed with lemon butter is also on the menu, while customers can also choose whether to have their lobster steamed or grilled. According to Thai Union, all the lobster used at its Lobster Lab is fresh lobster from the US and Canada. Thai Union’s King Oscar brand also appears on the menu. 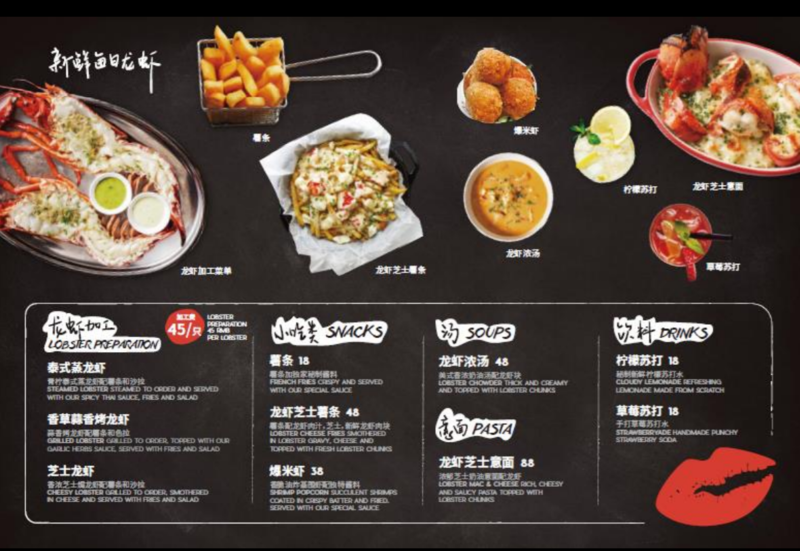 Thai Union’s Lobster Lab follows in the footsteps of KFC, the most popular and successful foreign fast-food chain in China. Last year, KFC launched K-Pro, a restaurant concept with a healthy-eating bent. 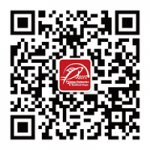 K-Pro’s marketing material also comes in English and Chinese; K-Pro, however, adopted crawfish as its the crustacean of choice (see photo). The Lobster Lab is another new element to Thai Union’s strategy for China; other moves into the Chinese market include setting up a firm in Hong Kong to sell its products in mainland China more easily, as well as nabbing a deal to supply King Oscar lobster to Morton’s restaurants. 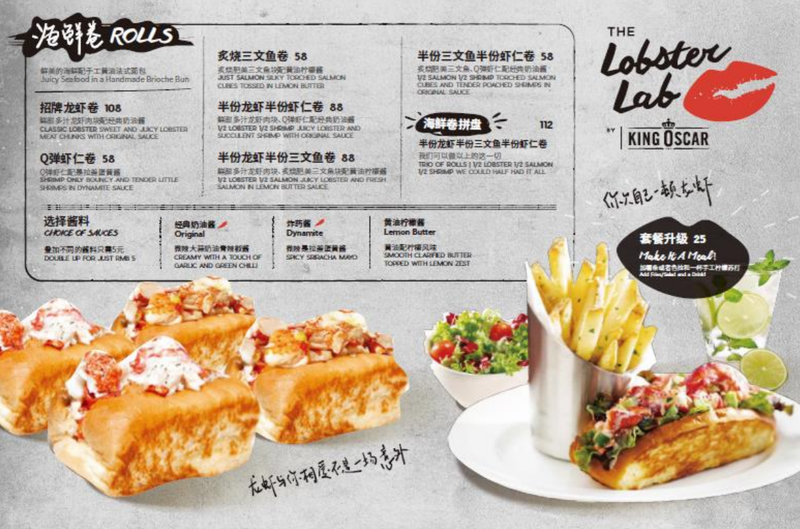 In September, meanwhile, local media reported it would open a Red Lobster restaurant in Shanghai, although it could be this is, in fact, the Lobster Lab.